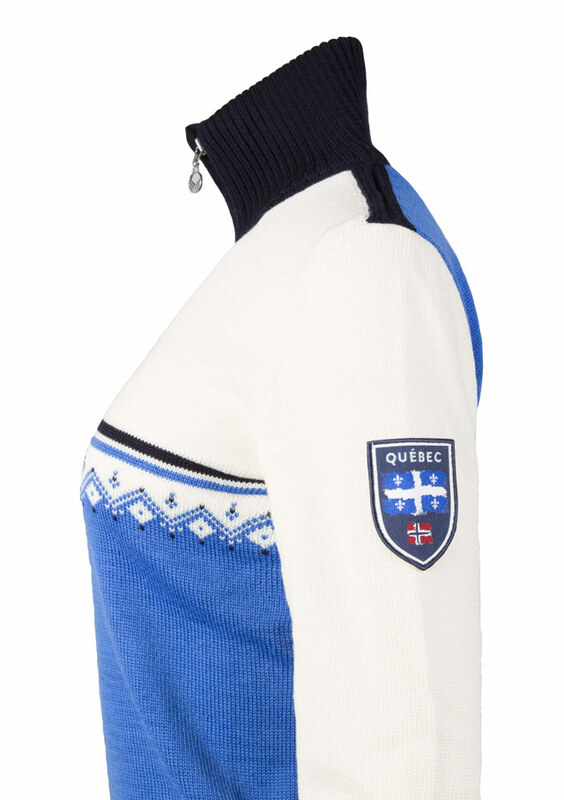 Québec feminine sweater by Dale of Norway. 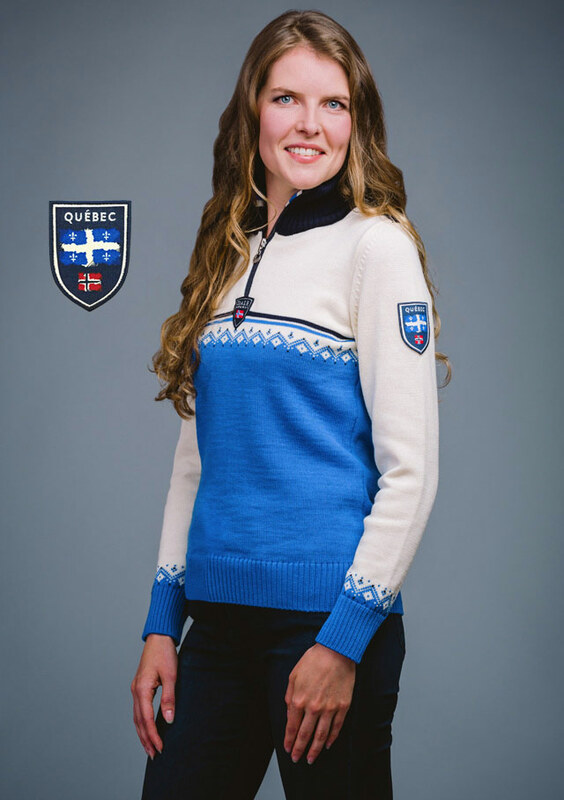 The Québec sweater was designed exclusively for Jourdain. 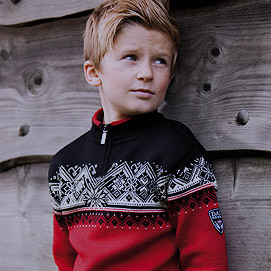 This sweater, in limited edition, has a special edition patch placed on the sleeve. 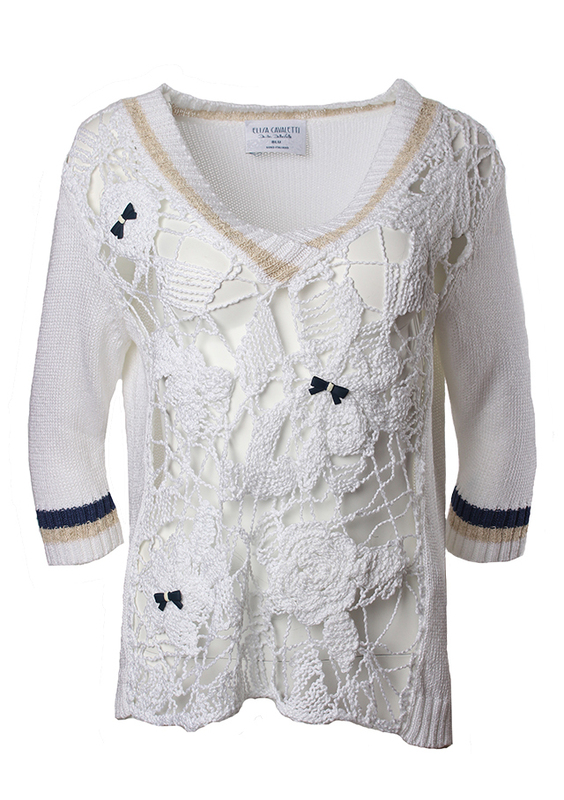 The sweater bears the colors of our boutique and of Quebec. 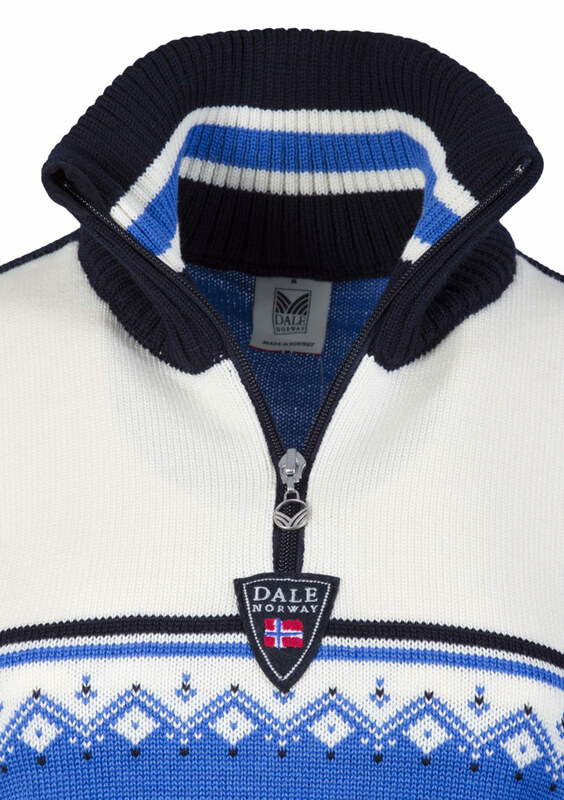 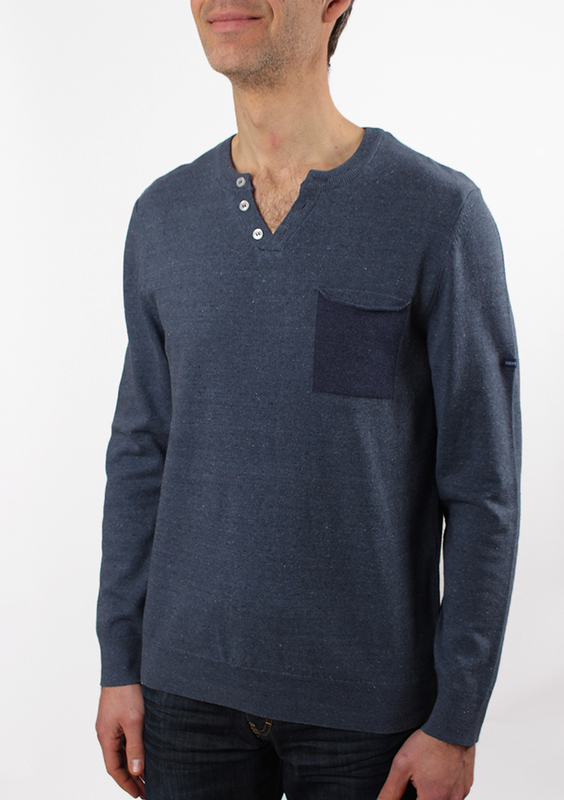 This sweater represents the great attachment we have for Dale of Norway, its craftsmen and its high quality clothing. 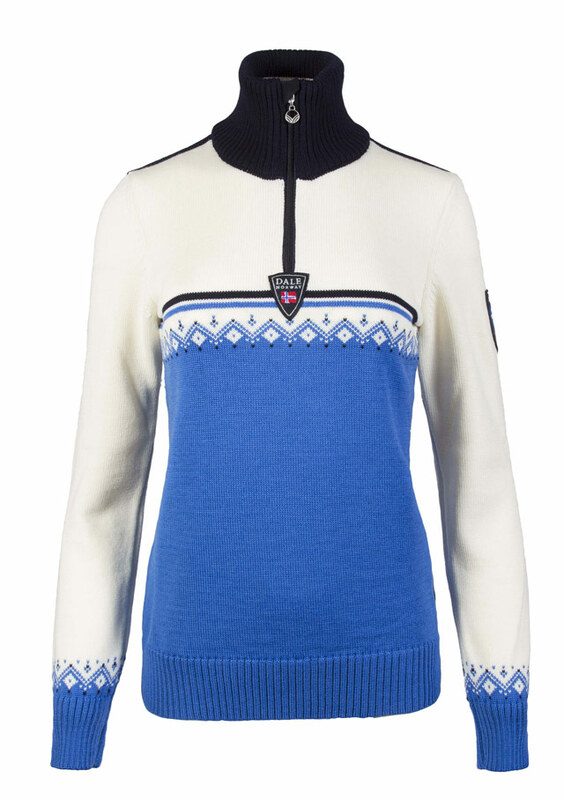 Dale of Norway QUEBEC FEMININE Sweater available at Jourdain.